Guided Destiny is a painting by Nathanael Manzer which was uploaded on July 25th, 2016. Realization of the hand of God in our every day lives is our key to unlocking our destiny. 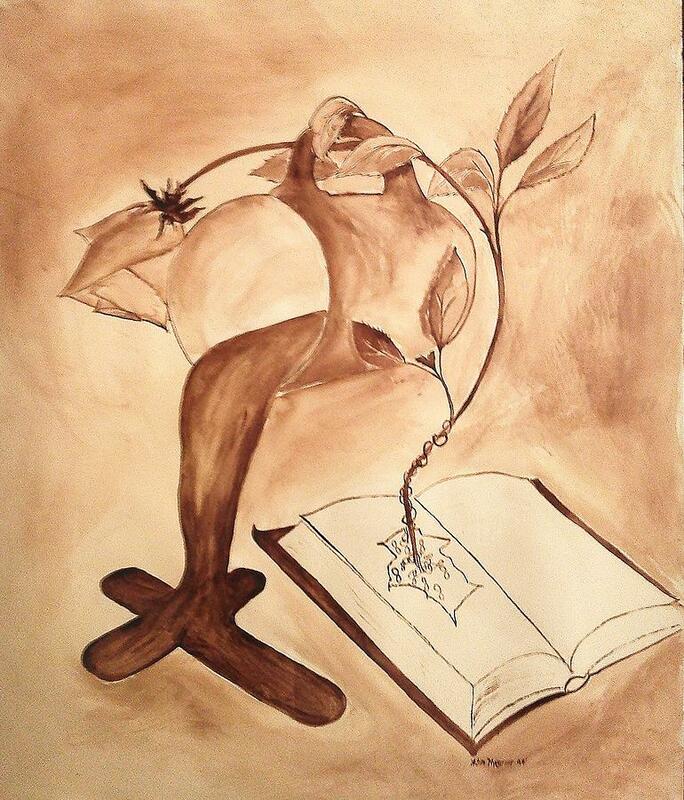 Life holds Death and Death held me until I let God take over now I paint with just coffee. There are no comments for Guided Destiny . Click here to post the first comment.